with HP100 reflex tube, 68 cm long. 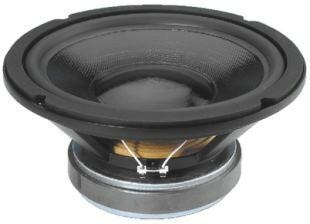 29 cm bass driver with high quality cone. The basket is made of die-cast.